MOCAK Library invites you to an event from the series Art of Storytelling. 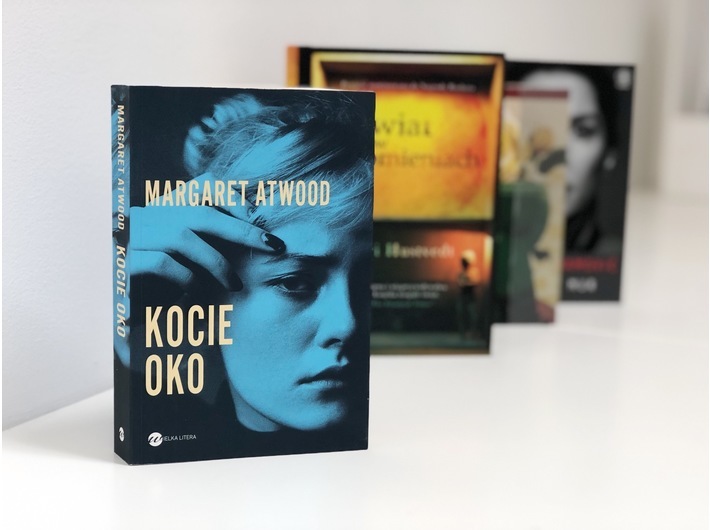 The book that we will be discussing is Cat’s Eye Margaret Atwood translated by Magdalena Konikowska-Putresza (Wielka Litera, Warsaw 2018). The book is available from MOCAK Library.